The Rebel Sweetheart. : Teaching Your Dog To Obey. No matter what kind of dog you own, you can take it to a pet training facility so that they can teach it to obey commands if you don't have the time. The staff will work with dogs on an individual basis as well as in a group. Staff members will use positive reinforcement to teach commands instead of using negative methods that might scare the dogs. One of the things to keep in mind is that the business might want you to come participate in the classes so that the dogs will learn your voice. This will make it easier to teach commands if you are a part of the process. 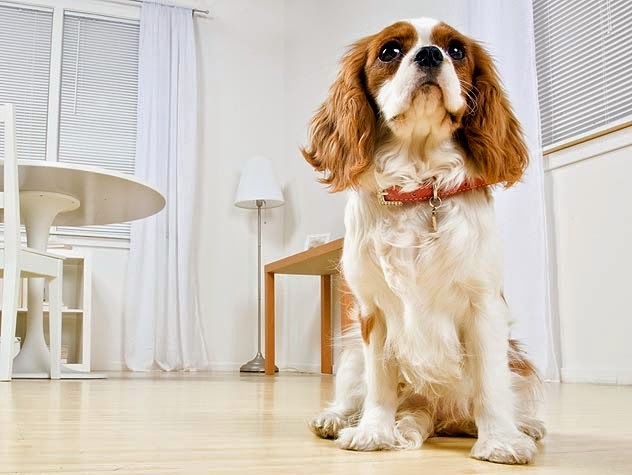 You will be able to see the proper pet training methods as well as approaches that you can use when your pets are in various situations, such as with children or when visitors come to the home. As long as you take the advice of the people who are training the dogs, you should be able to take those commands to your home so that your dog will know that you are in charge. If you ever have any concerns, the facility will be able to answer questions so that you can continue in the training process. My dogs really need this...Thanks for sharing! Sounds like a great service! I feel that more dog owners should use this service especially if their dogs will be out and around other people. Those are some great tips. I wish I would have gotten training for our Starks because he was a feisty one. That is really good. Taking care of our pets is important as well as teaching them.